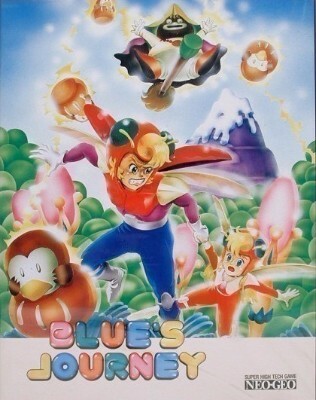 Blues Journey (Neo Geo, 1991) Aes USA Version And Seller. Blues Journey (Neo Geo AES, 1991) US Version, Complete. Clean!